Best In Drag Show — the fabulous and long-running annual fundraiser for Aid For AIDS, a program of Alliance for Healing and Housing — has announced that Emmy and Grammy Award winner Kathy Griffin will open this year’s festivities. The celebrity judging panel will include Academy Award nominee Melanie Griffith, Kathy Kinney (“The Drew Carey Show”) and Rutina Wesley (OWN’s “Queen Sugar”). Additional celebrity judges will be announced soon. Best in Drag Show will be held on October 2, 2016 at the Orpheum Theatre in downtown Los Angeles. The pre-show party begins at 5:30pm and curtain is at 7:00pm. Originally founded in 1989 by Alexis Pittman with a small group of friends in his West Hollywood living room, the Best in Drag Show (then called Battle for the Tiara) came to fruition. The first event raised $400 collected from 20 people, and the show was subsequently moved to larger venues due to its increasing popularity. 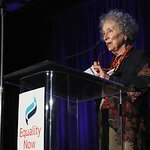 The current version of the show has run since 2003 and has raised over $3 million to support the work of Alliance for Housing and Healing’s flagship program, Aid for AIDS. Best In Drag Show is produced by an army of extraordinarily talented volunteers and staff from Alliance for Housing and Healing, Show Director and Producer Jeffrey Drew, Master of Ceremonies Patrick Rush, and generous support from sponsors including Presenting Sponsors Mark Honzel M.D. and KLEAN Treatment Centers. The Patrick Rush Service Award, established in 2010 in honor of Patrick, will be presented at the show. The award recognizes the love and heartfelt dedication that Patrick has poured into the Best in Drag Show by removing the financial barrier for qualified students who demonstrate the drive and determination to reach their education goals, despite the challenges that are presented by a positive HIV status and ongoing addiction recovery. 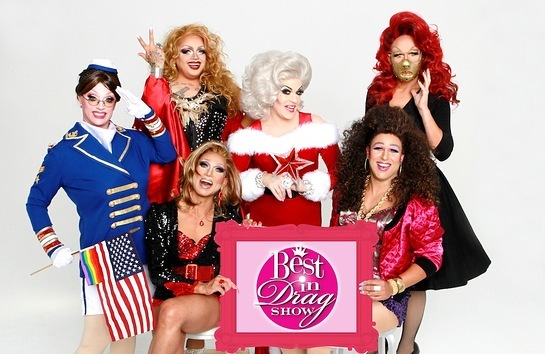 For tickets and more information, please visit www.bestindragshow.org.